Yong is a Japanophile who has survived 15 solo trips to Japan. 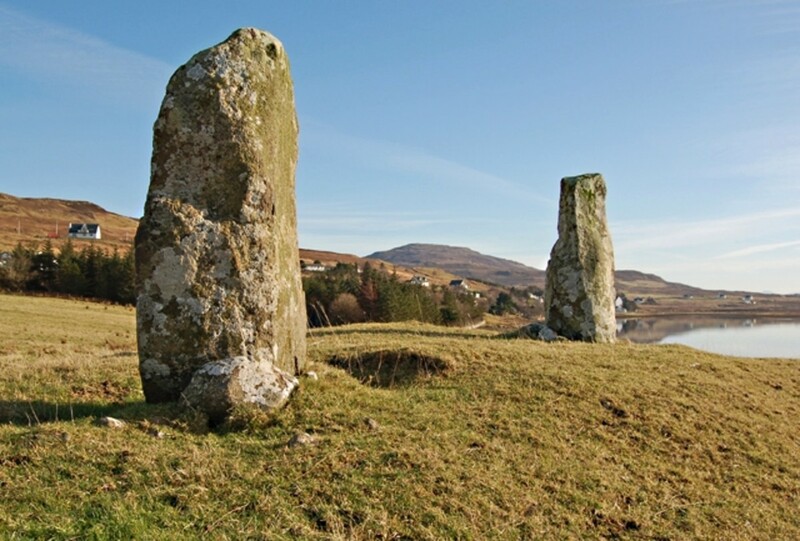 His visits now focus on discovering the country’s lesser-known attractions. 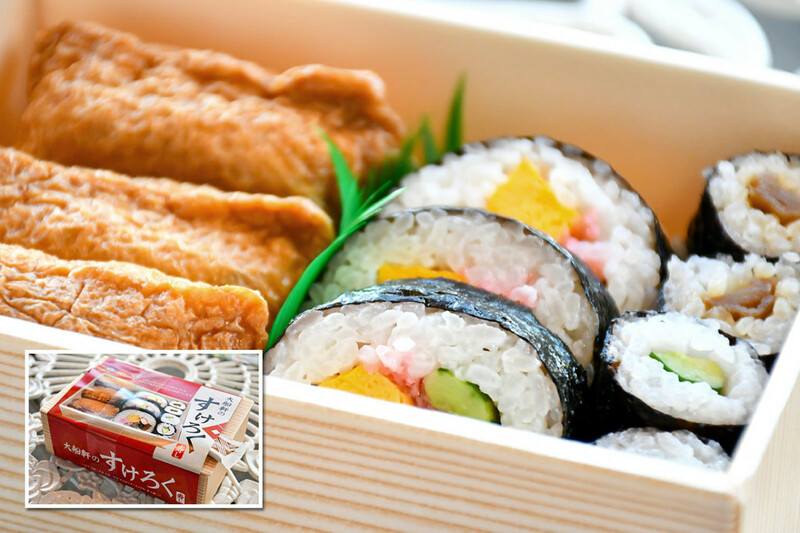 A portmanteau of the Japanese characters for station (駅) and boxed meal (弁), Ekiben (駅弁) are pre-packed meals widely sold at Japanese train stations for consumption during long-distance train rides. 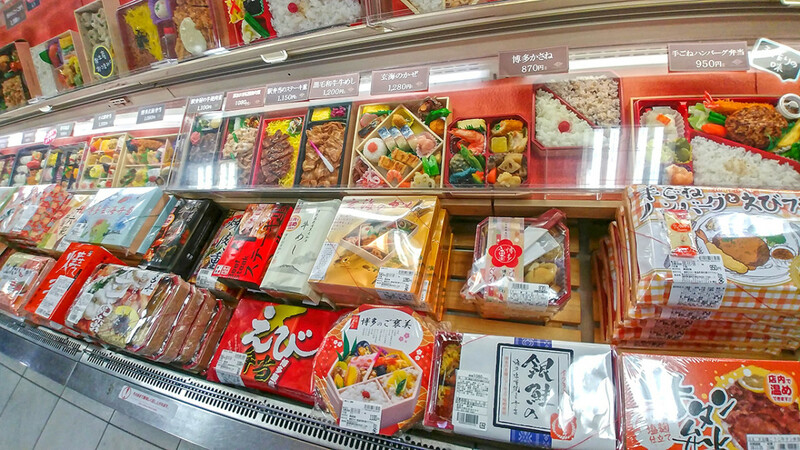 Far from being dreary refrigerated dinners or processed lunches, Ekiben offer a convenient, affordable, and delicious way to sample a variety of local Japanese culinary delights while traveling in Japan. 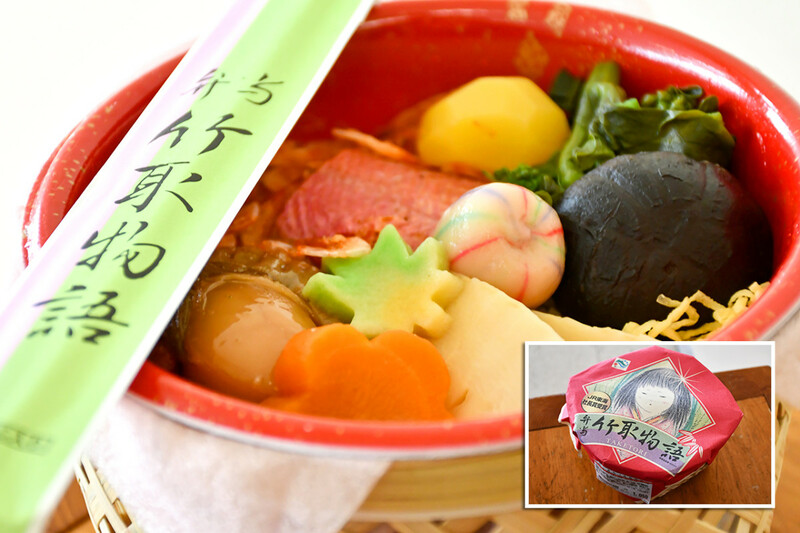 Within Japan, there is even an Ekiben fan base that eagerly travels around the country to try new varieties or indulge in evergreen favorites. For me, Ekiben tasting has long been one of my favorite Japanese experiences, and this is not just because of their convenience or visually appealing presentations. Every year, major travel hubs like Tokyo and Kyoto offer special “seasonal” meals meant to complement traveling in Japan during those periods—and simply put, there are few experiences more “Japanese” than feasting on one of these delights while watching autumn landscapes or springtime blooms whiz past your train. The following are nine Ekiben meals I had during my latest autumn holiday in Japan. Even if you are not a lover of Japanese food, I’m sure you’d still agree these meal boxes are truly wonderful photography opportunities. Who would disagree that they are something to look forward to during a Japanese holiday? Note: This is not a top-10, “best of" list. I deliberately chose lesser-known Ekiben to showcase the incredible variety sold. An Autumn Season special Ekiben with mushrooms, rice, and various side dishes. 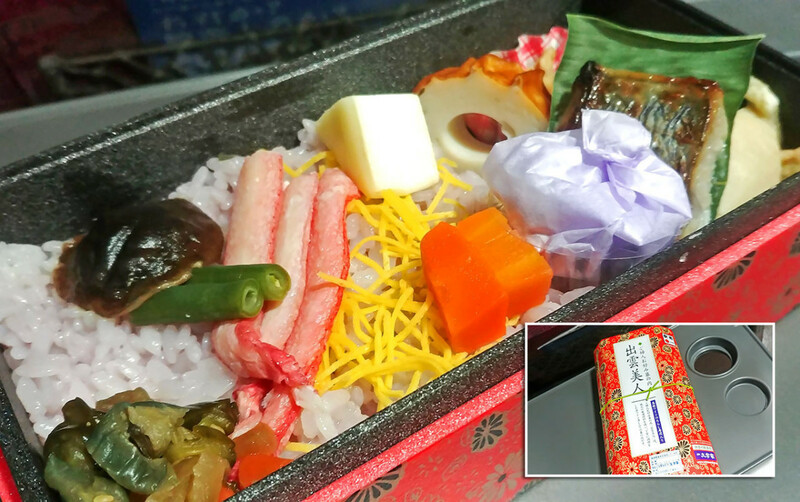 As mentioned, major Japanese train stations retail special “limited period only”Ekiben to complement ongoing festivities or travel seasons. The above is one such seasonal Ekiben I bought at Kyoto Station after a long day of autumn foliage viewing. 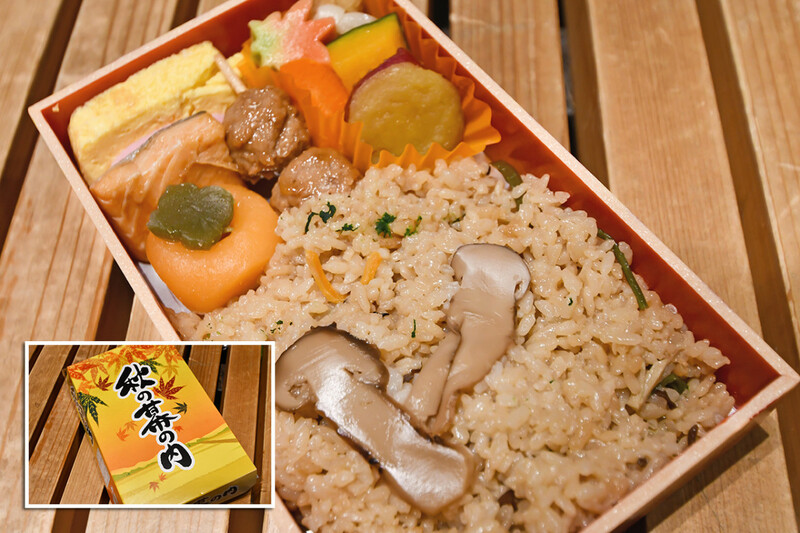 In Japan, rice with mushroom, or Kinoko Gohan, is traditionally associated with autumn. Indeed, one sniff of the earthly aroma immediately conjures impressions of bountiful and joyous harvests, and with a little imagination, perhaps even exuberant countryside celebrations. Needless to say, the overall orange theme of this Ekiben also completes the sensation of golden fall time. Do note the little slice of carrot in a corner that’s delicately trimmed into the shape of a maple leaf. What is more representative of autumn than that? The Japanese term Makunouchi, frequently used to name Ekiben, refers to rice accompanied by a variety of side dishes. The colorful cuisine of Southern Japan has long been a key attraction of Kyushu tourism. Because of its proximity to the Asiatic mainland, and with Nagasaki being Japan’s oldest trading port, the cuisine of Kyushu in Southern Japan has long enjoyed a distinctive international flavor. This Ekiben, so aptly named, offers a taste of that flavor, including within it a Chinese style Siew Mai, western fried chicken, and even a mini croquette. 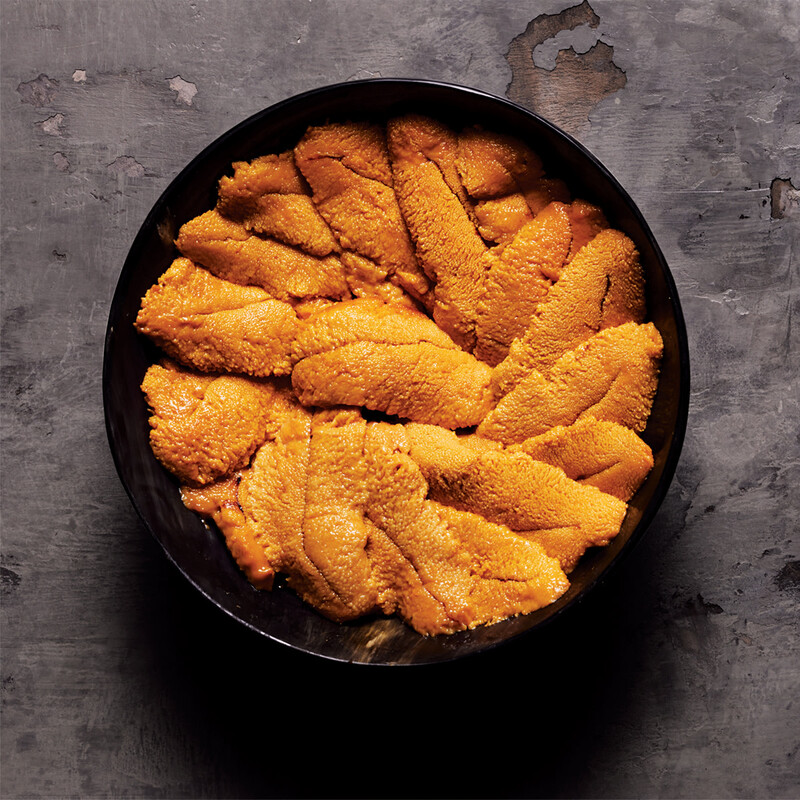 In addition, famous Kyushu delicacies like Fukuoka Mentaiko (seasoned roe) are also used as condiments, making it a truly dazzling food journey in a box. 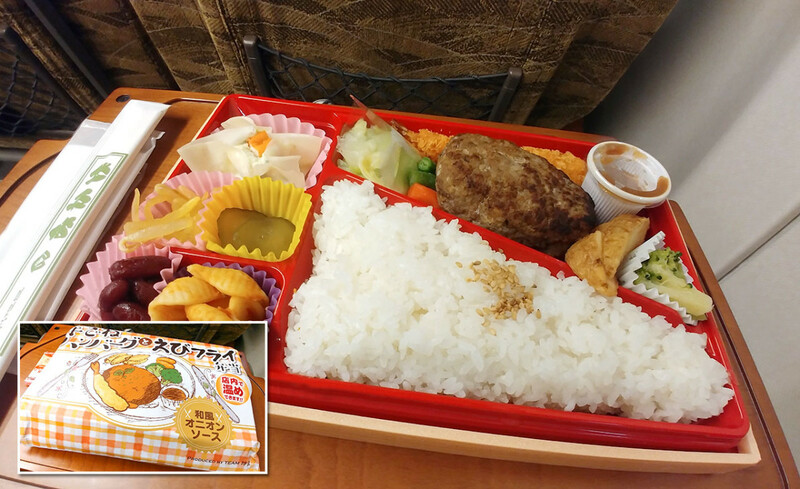 Last but not least, everything being bite-size makes this Ekiben perfect for long, panoramic train journeys. I took one hour to finish this while traveling from Fukuoka to Kagoshima by Shinkansen. 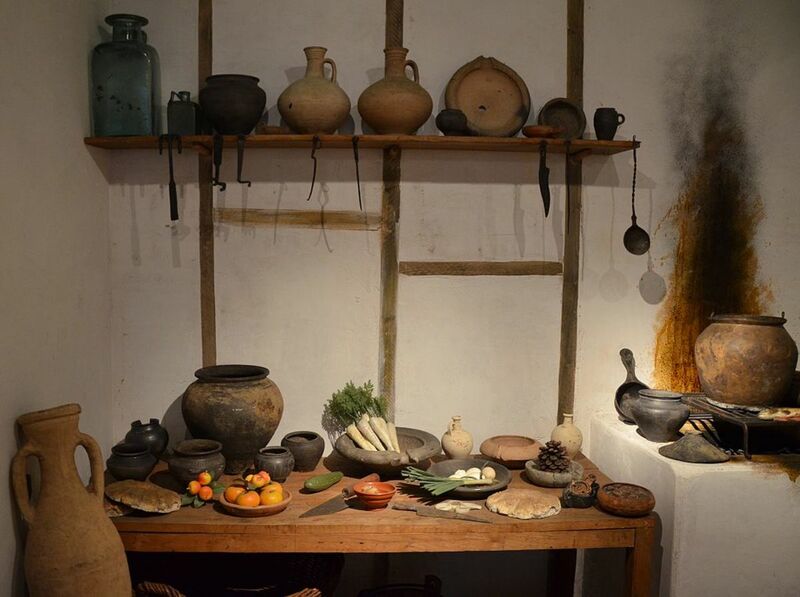 No time for a leisurely meal when visiting Nagasaki? No problem. There’s always Ekiben. I always felt it’s a must to have Chinese-inspired food after visiting Nagasaki. The problem though, there is so much to see and do in the historical port, one often runs short of time for a sit-down meal. This is especially so when visiting the city on a day trip. Or when including nearby Gunkanjima and Huis Ten Bois in the itinerary. Fortunately, Nagasaki style Chinese food is widely sold as Ekiben throughout Kyushu. In the case of my latest trip, I managed to buy one at Hakata Station after returning from a long day trip. Now, as a Chinese, I must highlight that the Siew Mai in this Ekiben, renamed in Japanese as Shiyao Mai, are quite different from those served by restaurants in Chinese cities. To begin with, these are noticeably larger. The taste, on the other hand, is more than decent. The main staple of rice served with sweetened chicken also provided an intriguing contrast. Like Nagasaki itself, this Ekiben is full of different flavors and ethnicity. 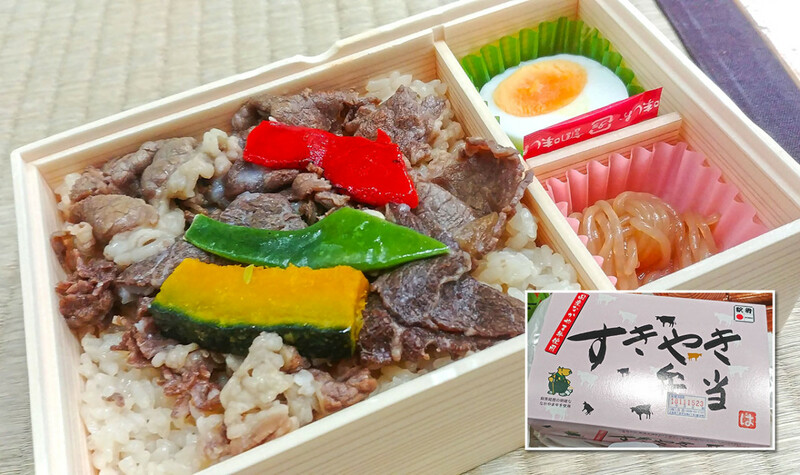 The East and West come together in this Youshoku-Style Hamburger Ekiben. I had this for breakfast on the morning I left Kyushu. It was a very early morning ride. I also misplaced something important the previous night. The short of it, I was looking for comfort food. I needed a heavier bento to lift my spirits. To combat travel fatigue and frustration. Did it do the job? Oh yes, it certainly did! Japanese-style western food, or Youshoku, could be weird to the uninitiated but if you’re looking for richer and stronger taste, Youshoku seldom fails to do the job. I particularly enjoyed the Japanese Style (和風) onion sauce, which went really well with the soft patty. Notice too that a Chinese Siew Mai, with Chinese soy sauce, was included with this sinful Ekiben. Many Ekiben makers in Kyushu do not forget to promote one of the most unique aspects of their cuisine, regardless of the overall theme of the Ekiben. Ekiben are not strictly for train rides only. You could enjoy one anywhere. They are perfect for picnics. Great takeaways for meals in your hotel room too. Sukiyaki refers to slices of beef cooked in Japanese-style sweetened broth. To be quite honest, I was a little hesitant when buying this Ekiben. A purist with regards to such things, my notion of a proper sukiyaki meal is that of a steaming hot pot of savory broth before me, and with me cooking each slice of beef myself. In shirt, the idea of pre-cooked sukiyaki didn’t quite appeal. But I was in a rush. I also wanted to experiment with something different for the sake of this write-up. My verdict after trying, this was actually quite fine. The beef slices weren’t chewy or oversweet. The capsicum and pumpkin topping was also, well, an unusual twist. In fact, my only complaint with this Ekiben is that it didn’t quite last the three-hour train journey I took thereafter. As in, I got hungry again before I alighted. All in all, this was an Ekiben worth buying. 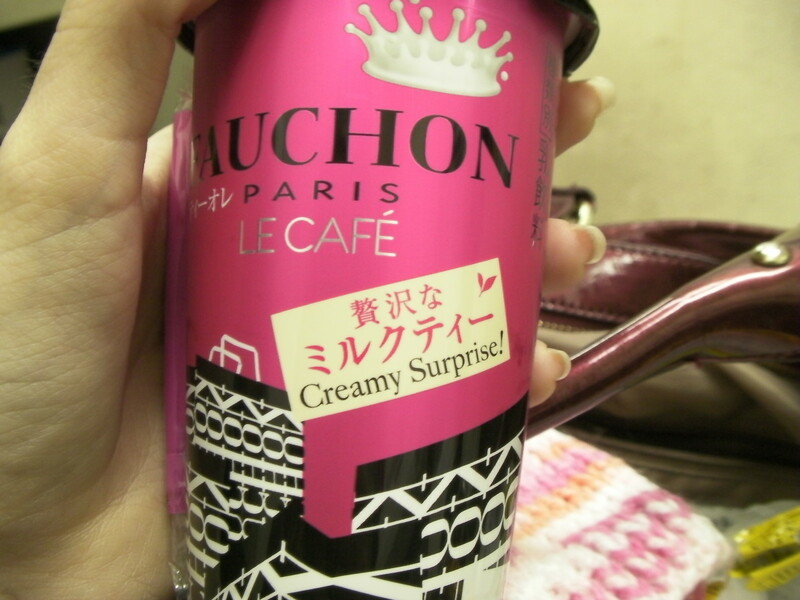 I’d probably go for it again when visiting Japan in the future. This Ekiben is hands-down the most beautiful one I’ve ever bought. 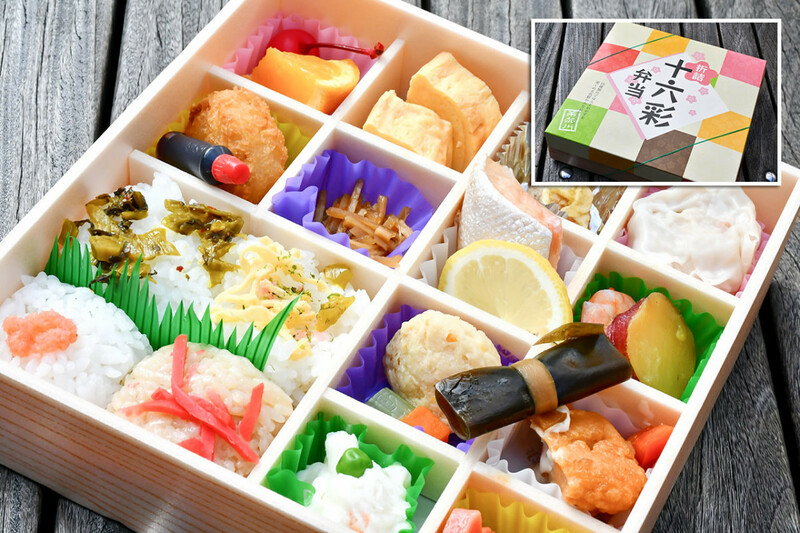 According to the cover label, this gorgeously packaged Ekiben is a favorite with ladies. It also features seafood delicacies from the Shimane province, all “respectfully” prepared using Shimane wine in the Chirashi Sushi style. Now, as a guy, I confess I’m clueless as to why the ingredients or preparation would particularly appeal to women. I personally found everything to be absolutely delicious too, and finished everything within 15 minutes. Perhaps the description has something to do with the use of a certain unusual ingredient in the topping. If you look carefully, there’s a sizeable piece of cheese beside the crab legs. While cheese is manufactured in Japan, most famously in Hokkaido, it’s seldom used this way. Or maybe, maybe, it’s not the cheese but the mochi contained within the lilac wrap. The chewy sweetness of this rice cake dessert was a perfect and gentle end to this meal. Generally speaking, most Ekiben are sold out by evening-time. Don’t bet on getting one after evening rush hour. A feudal lord’s roll after a morning at a majestic Japanese Castle. This was the simplest Ekiben I had during this recent trip. It was also the one that tickled me the most. Daimyo means feudal lord in Japanese. Among their many historical deeds, daimyos are famous for building castles. I had this Ekiben right after visiting Himeji Castle, the most gorgeous and famous Japanese castle. In other words, I was briefly able to imagine myself as a modern-day daimyo. An important, powerful warlord having a light meal right after visiting my most beautiful castle. Jokes aside, this simple meal was actually pretty refreshing. The chilled rice and pickled fillings made eating the roll almost akin to having a salad. With all that rice, it was also quite filling, keeping me full till over six hours later. In short, this was a nice and cheeky end to a busy morning at Himeji. 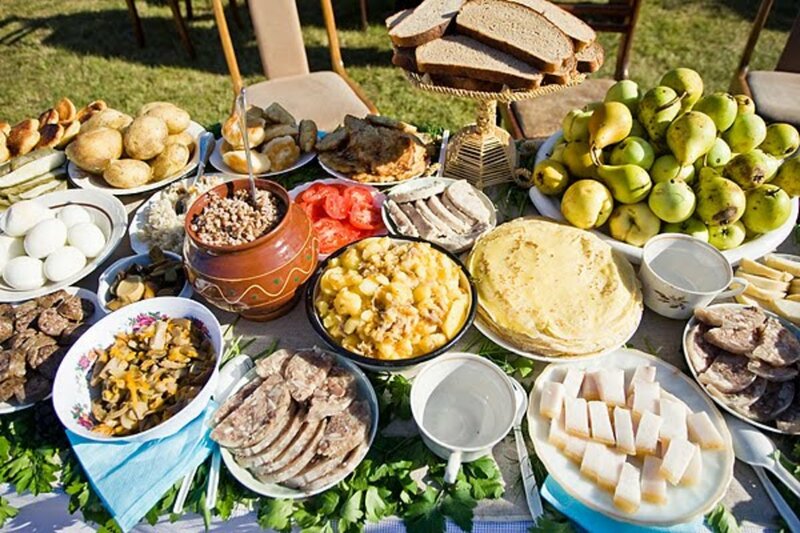 Was this what Kagura-Hime’s father had for lunch when out cutting bamboo? In a previous write-up on famous Japanese folklore stories, I introduced the curious story of Kaguya-Hime and Mount Fuji, which I invite you to read if you’re unfamiliar with the myth. At Shin-Fuji Shinkansen station, this lyrical story takes center stage, with the station not only featuring a huge mural depicting the tale, but also various related souvenirs and snacks being sold. As for Ekiben, you’d see from my picture that the ingredients used, which includes bamboo shoots, are all pretty rustic and oriental, as well as atmospherically presented within a woven basket. By the way, this was a pretty pricey Ekiben as it contains abalone and Sakura shrimps. In the original story, the father of Kaguya-Hime i.e. the Bamboo Cutter became very wealthy after repeatedly finding gold pieces within bamboo stalks. 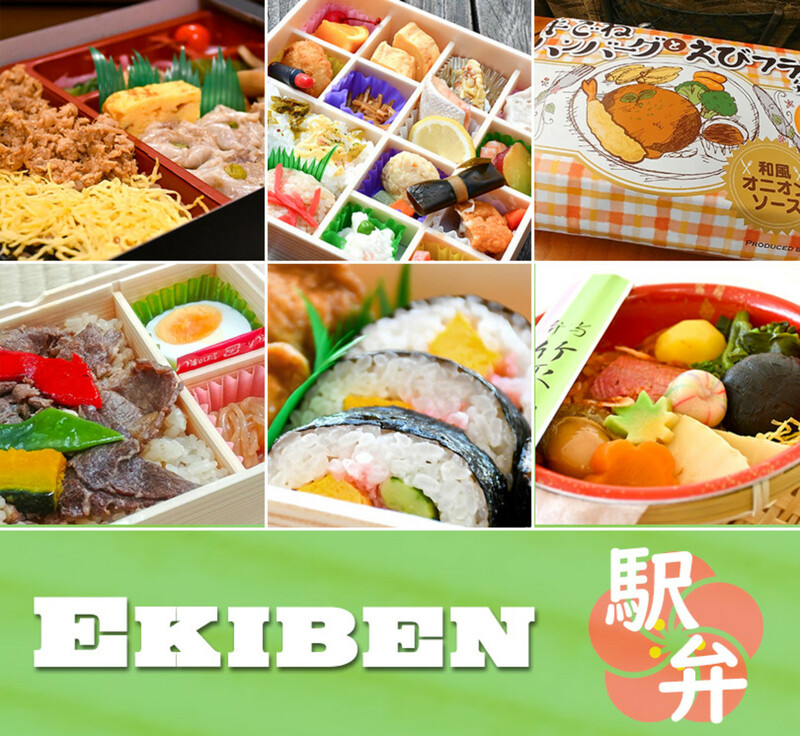 Not only is there an enthusiastic Ekiben fan base in Japan, each year, there are also widely anticipated Ekiben competitions. Sukeroku Sushi is a great option for diners who dislike fish. 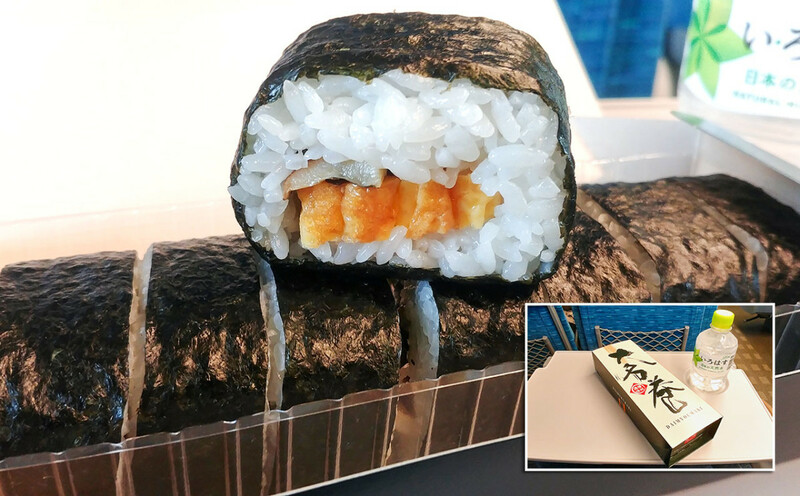 Sukeroku Sushi are sushi packs made without the use of fish. 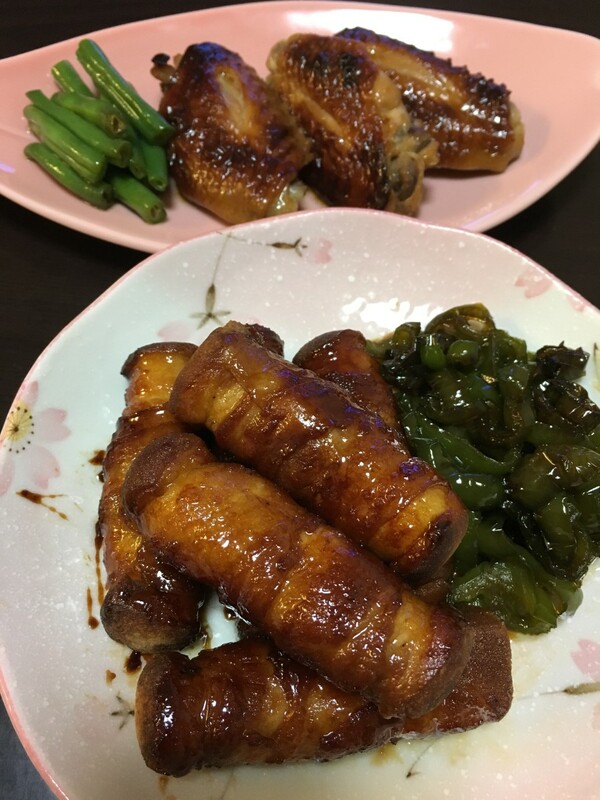 They always consist of a combination of Inarizushi (rice wrapped in deep-fried tofu i.e. the brown ones in the picture) and Makisushi (seaweed roll). 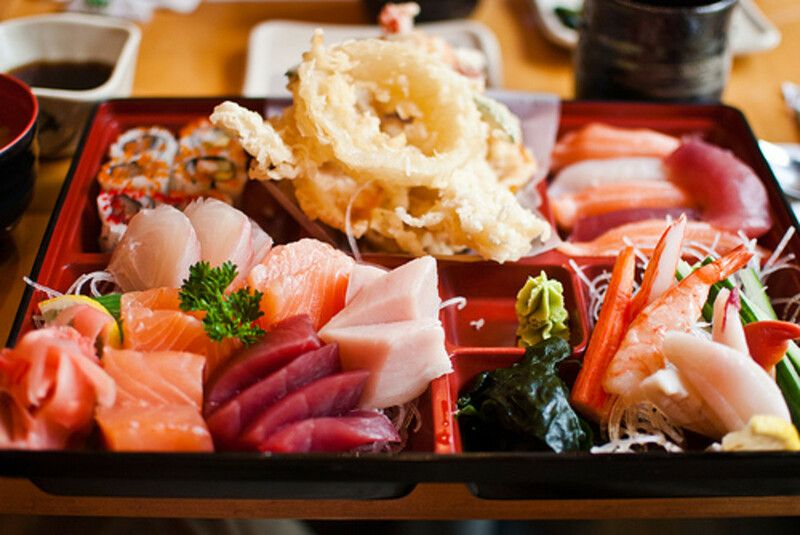 Named after one of the most beloved characters in Kabuki, Sukeroku Sushi is said to have originated as takeout packs during performances of the related play. Because of the ingredients used, they are cheap and often vegan too. These make Sukeroku Sushi perfect for use as Ekiben. I had this pack right before visiting the famous Ashikaga Flower Park. As it was a chilly day, and I made the mistake of eating it outside the park, I must admit I didn’t enjoy the meal. It’s cheap though, and filling given it contains so much rice. Incidentally, Sukeroku Sushi packs are my standard “go-for” in Japan when low on travel budget or when lacking an appetite. Again, they are cheap and filling. The simple ingredients make them suitable for any hour too. 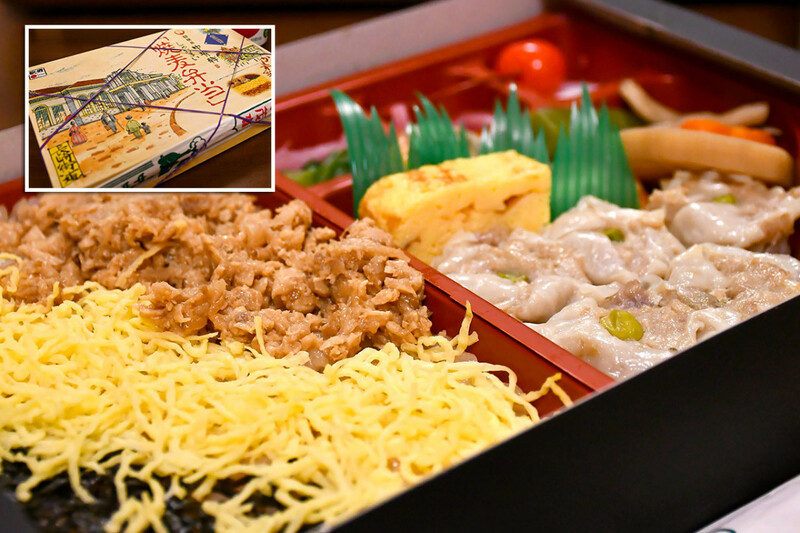 Wouldn't you love to sample an exotic Ekiben when traveling in Japan? Breakfast and lunch Ekiben on sale at Hakata Station, Fukuoka City. 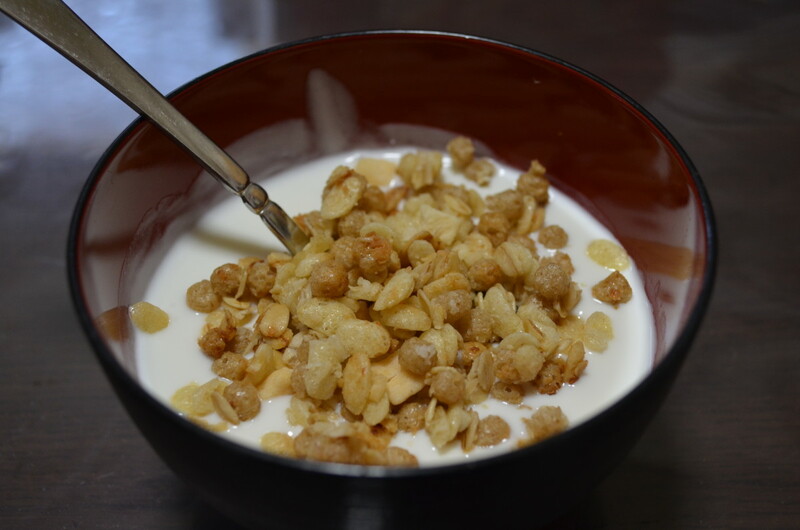 Tasty, Easy, and Healthy: What Is Caspian Sea Yogurt? What Makes the Food in Japan so Good? It seems to me that airplane meals could learn a lot from these. Indeed any provider of on the go food would do well to take note of the Japanese provision.